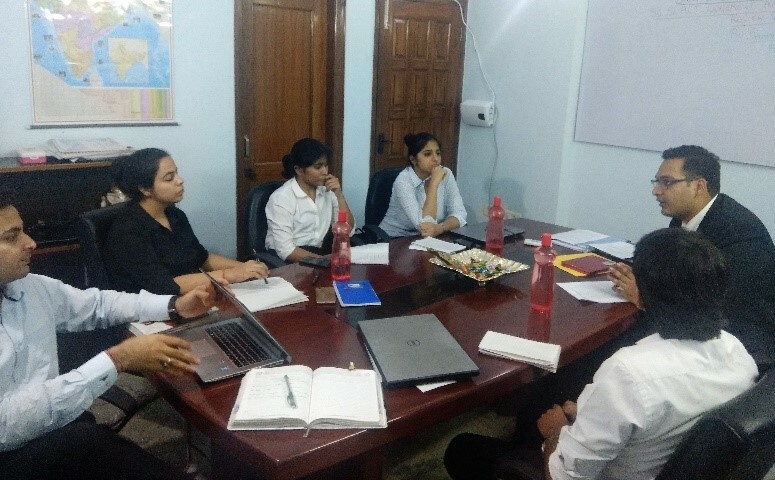 On 20th July 2018, Saturday, we organized a “Brainstorming Session” at Tax N Legal Partners, Noida Office. 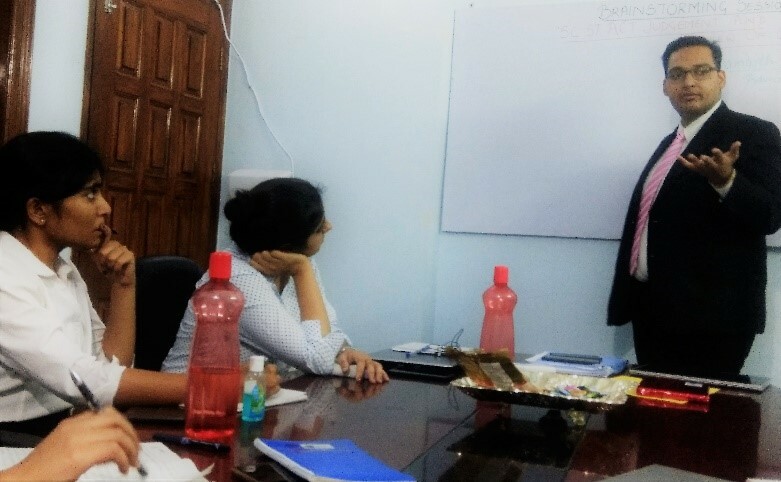 Mr. Samarth Khanna, Advocate, Supreme Court of India, obliged to convene our session and spoke at length about "Principles of Constitutional and Criminal Law". He encouraged students to debate on points put forward by him during the discussion. His answers to our interns' and employees' question were both interesting and informative. Tax N Legal Partners would like to extend a heartfelt thanks to Mr. Khanna for sparing his precious time to enlighten all of us at TLP. 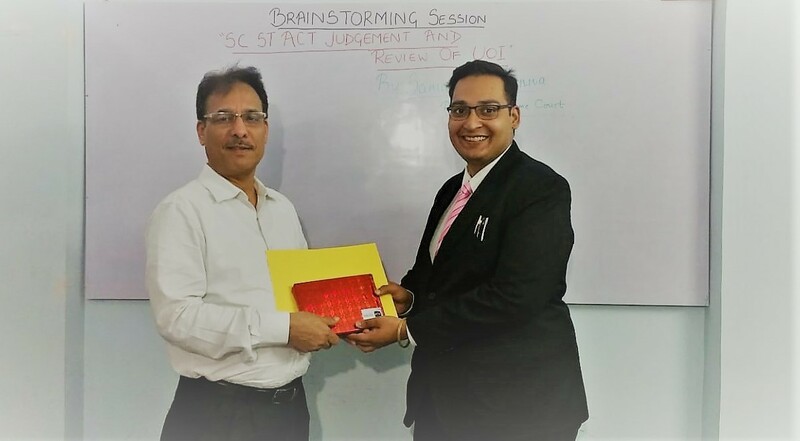 In the picture, he is seen with Mr. Sharad Tewari, our Founding Partner who welcomed him before the session.